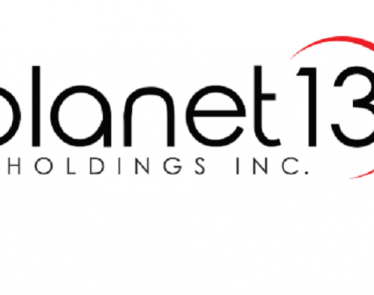 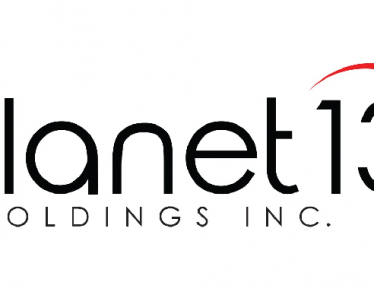 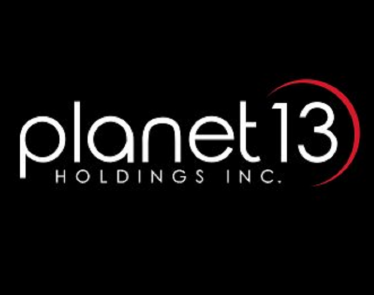 LAS VEGAS, Feb. 5, 2019 /CNW/ – Planet 13 Holdings Inc. (CSE:PLTH) (OTCQB:PLNHF) (“Planet 13” or the “Company“), a leading vertically-integrated Nevada cannabis company, announced today that it served an average of 1,550 customers per day in January compared to an average of 1,430 per day in December, an 8.4% increase month over month. 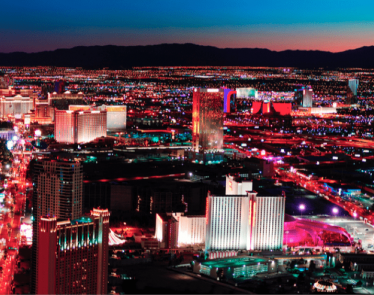 Average ticket continued to be above stated expectations. 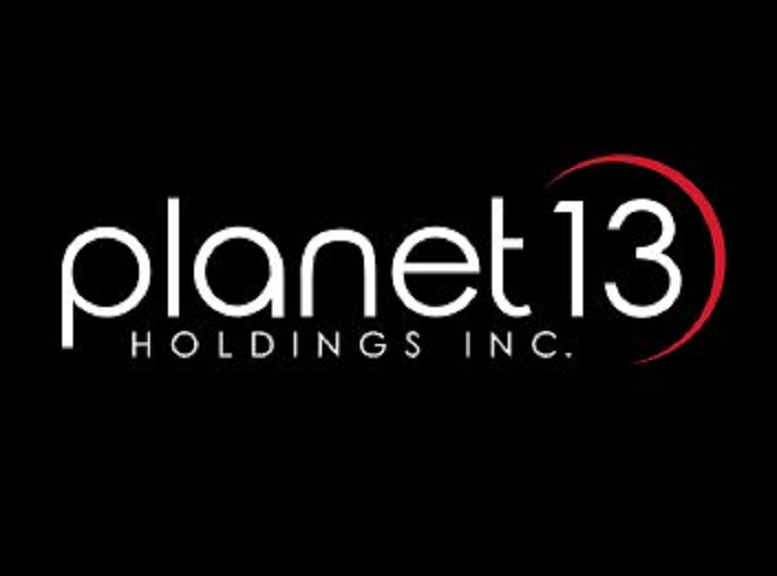 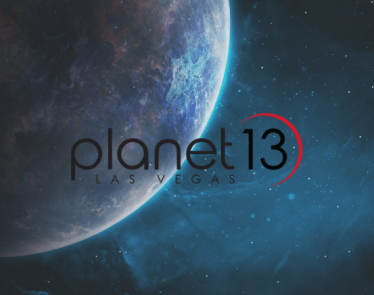 Going forward, Planet 13 expects to begin providing customer traffic and average ticket updates on a quarterly basis, along with its quarterly financial results releases.